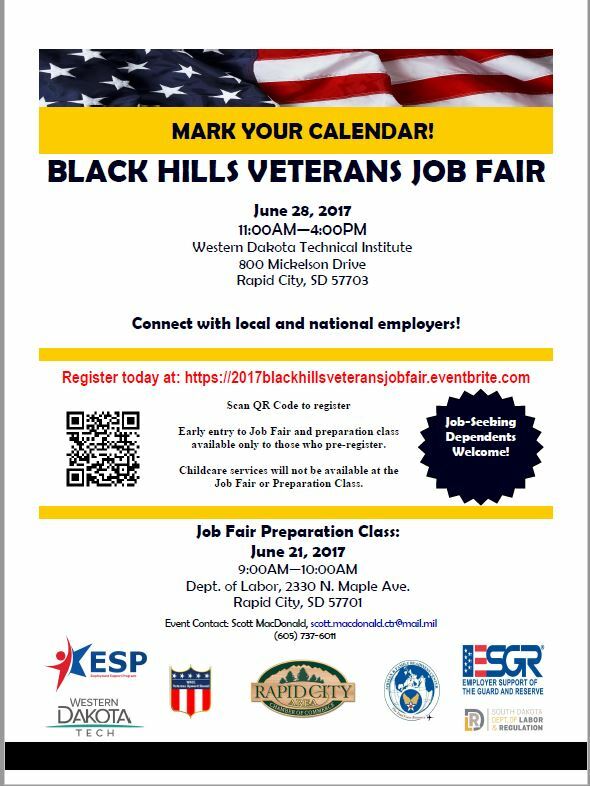 Today is the day for the Black Hills Veterans Job Fair! 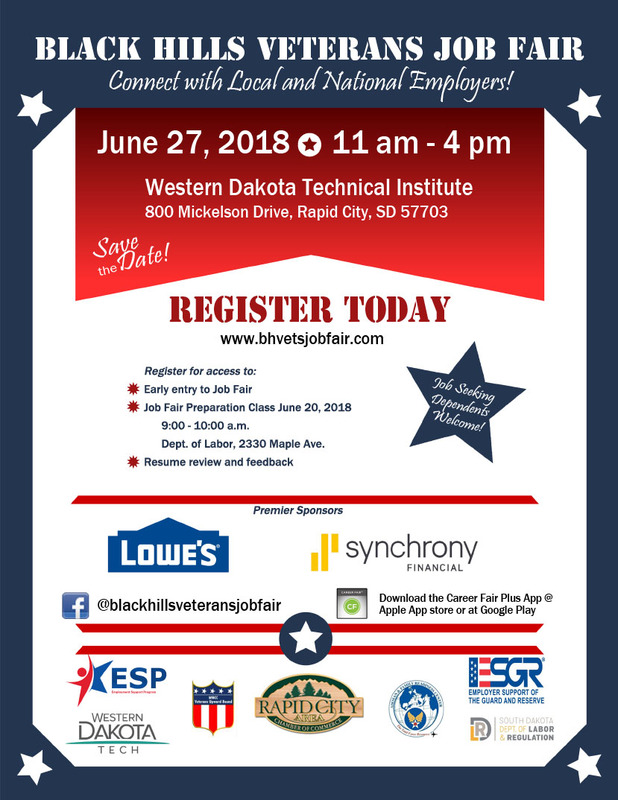 Posted: May 11, 2018 | Author: ellsworthafrc | Filed under: Job Fair | Tags: Job Fair | Comments Off on Today is the day for the Black Hills Veterans Job Fair! Supervised Kid Area with Games & Snacks!! Enjoy Apple Cider & Cookies for Stopping by! 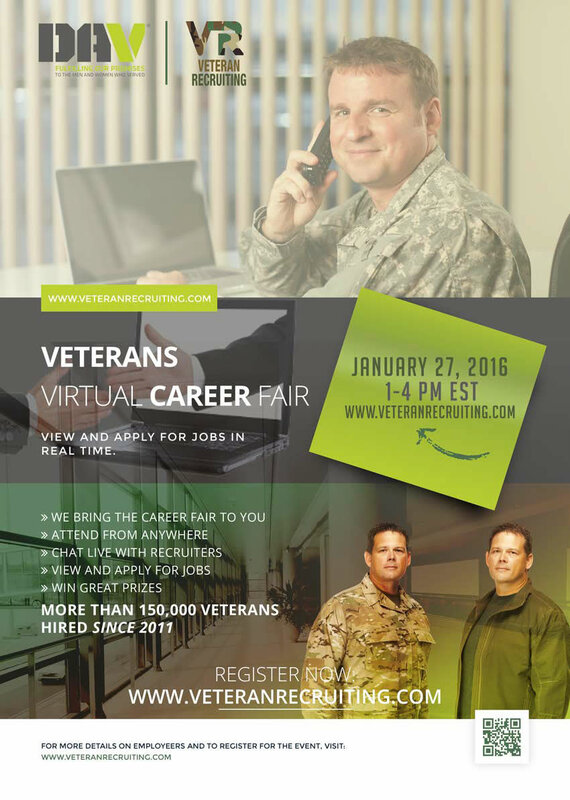 On-site Tours, Applications & Interviews! 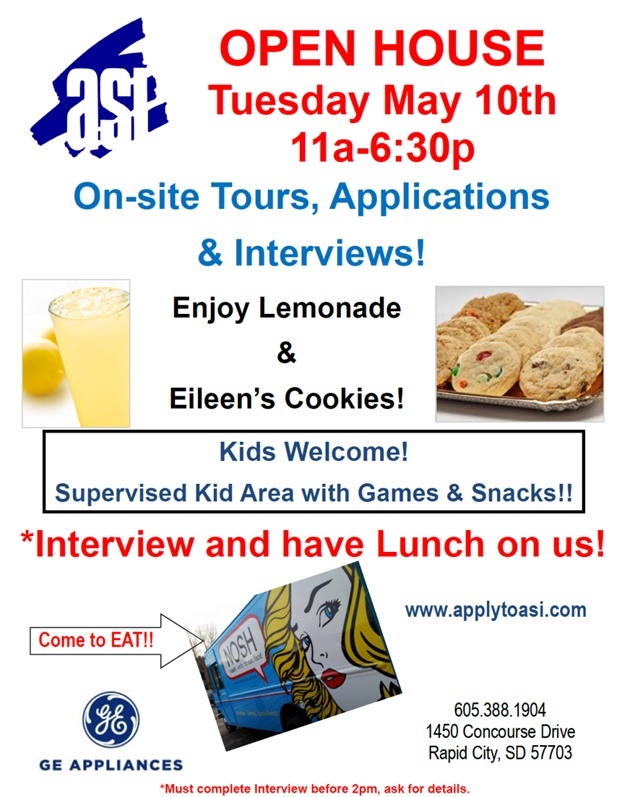 *Interview and have Lunch on us! 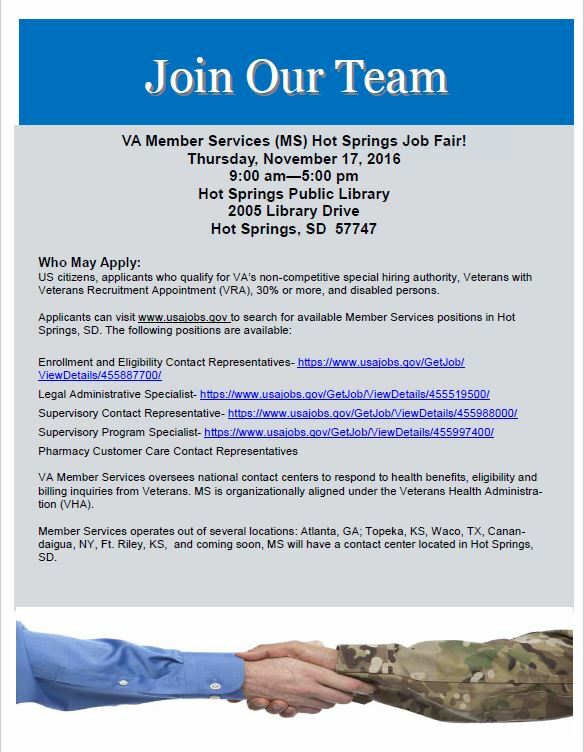 for Early Stage Collector positions in Rapid City, SD. Ditech is looking for professional, motivated and energetic individuals and provides 26 paid days off a year, a competitive hourly salary and a potential monthly bonus of $1200! Prior call center, sales or collections experience is helpful but not necessary as we will train the right individual. Consistent job history is preferred. You may RSVP and have an application sent to you prior to arriving or just drop in, on the spot interviews are available. We are proud to be an EEO. We maintain a drug-free workplace and perform pre-employment substance abuse testing.